SECRETS STORES EXPERIENCED A 15-30% INCREASE IN SALES AND THERE WAS A SIGNIFICANT INCREASE IN THE NUMBER OF FRANCHISE ENQUIRIES. 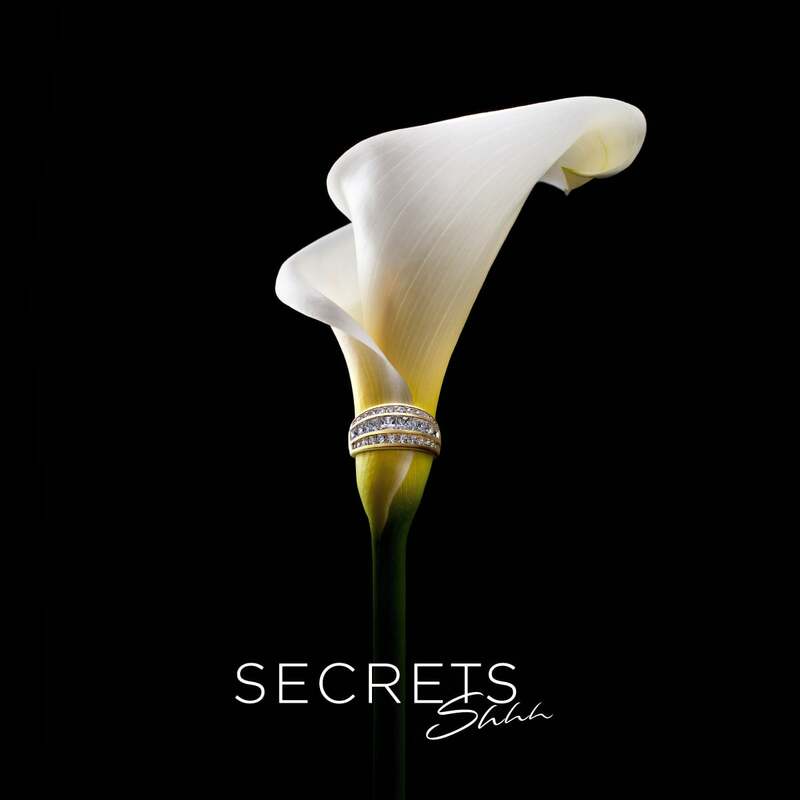 SECRETS Shhh is a fashion jewellery brand established in Noosa in 2000 by co-founders Jane Meredith and Dietmar Gorlich. 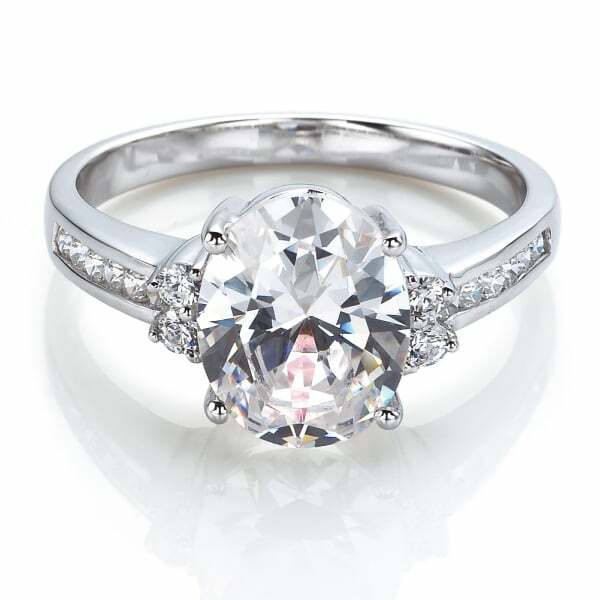 Aware that not all women could afford the diamond of their dreams, Jane and Dietmar established SECRETS Shhh, the first Australian company to introduce diamond simulants. 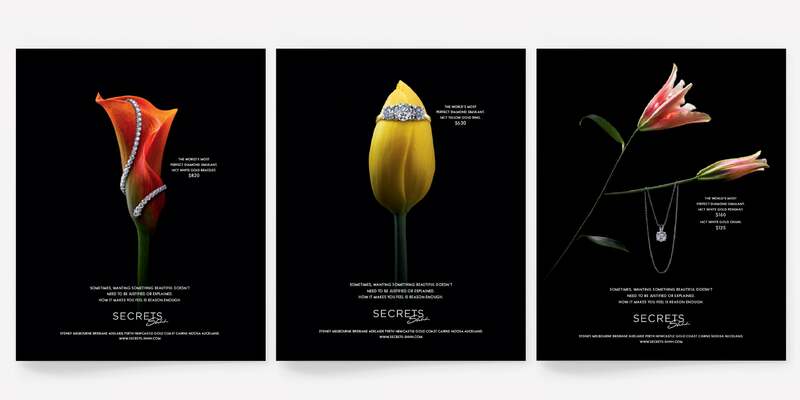 To help drive progressive growth in a highly competitive environment, SECRETS needed to develop a brand strategy, marketing strategy and creative. 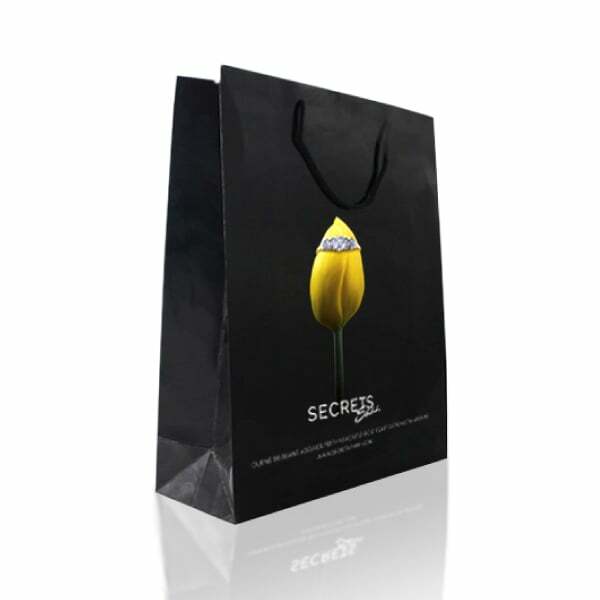 SECRETS’ existing logo lacked refinement and elegance and no longer reflected the aspirations of the brand. Its communications were undifferentiated from a number of its competitors – generic images of models wearing jewellery. 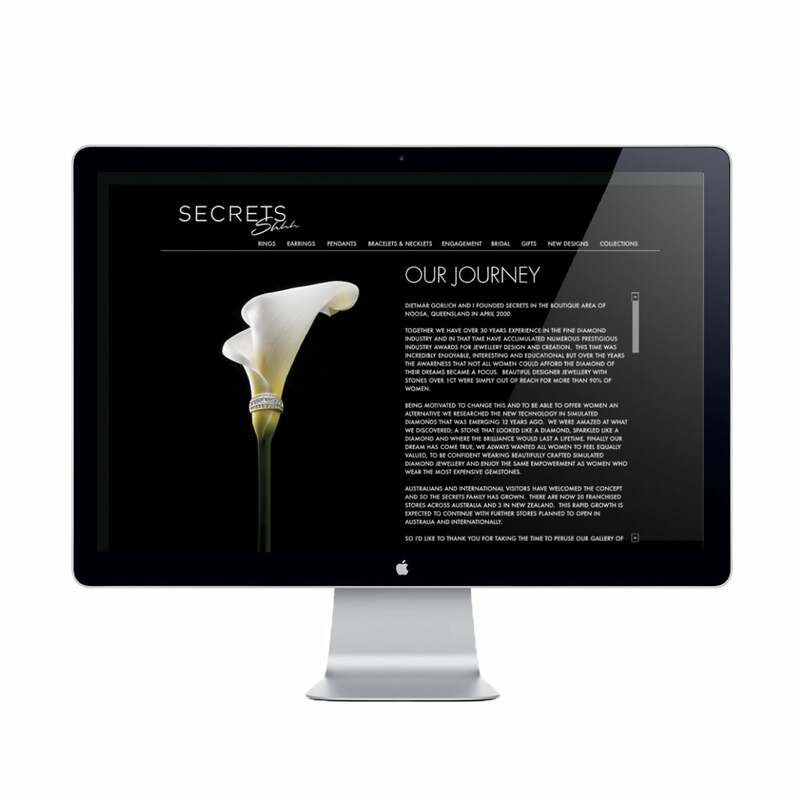 Our new logo and visual language responds to SECRETS’ brand personality – premium, elegant, beautiful, sophisticated, real, vibrant and natural. 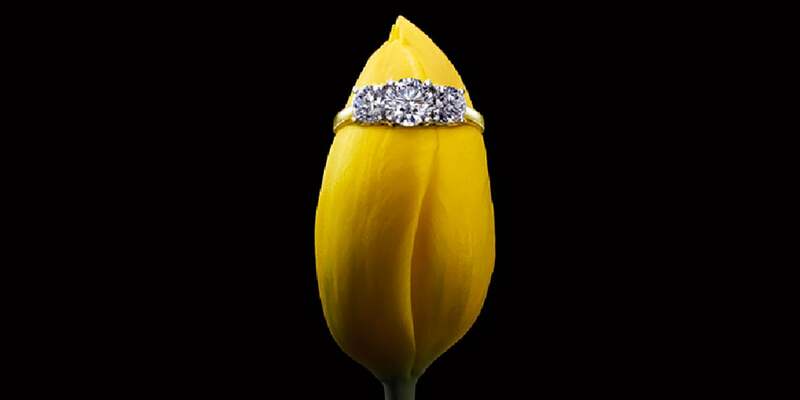 Its fresh originality differentiates secrets from all of its competitors and showcases the jewellery like never before. Scope of work included strategy, naming, brand identity, packaging, advertising, point of sale and brand standards documentation. SECRETS stores experienced a 15-30% increase in sales and there was a significant increase in the number of franchise enquiries. Website sales grew from non-existent to become the primary sales channel. 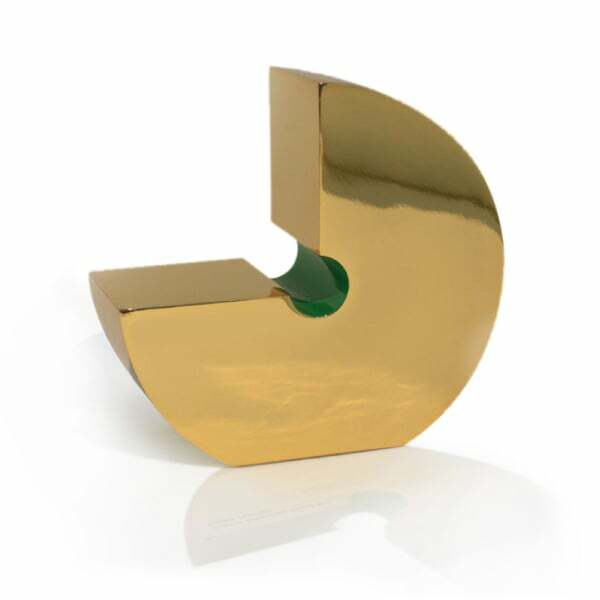 Our advertising won a prestigious graphis New York, ‘Best in Advertising’ gold award.